Honua Kai translates to “where the earth meets the sea”. 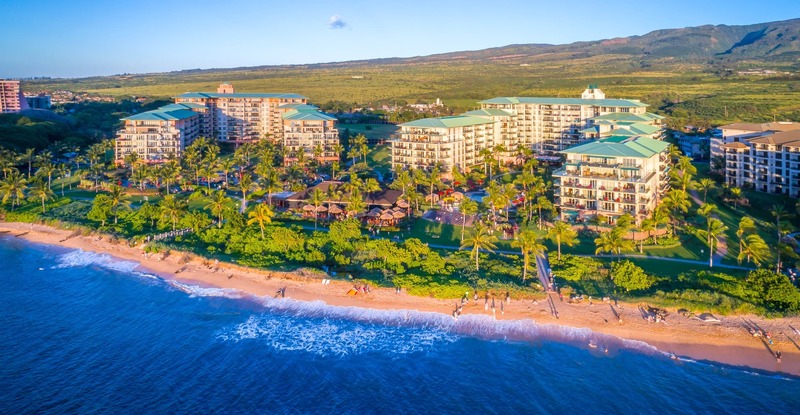 Guests experience panoramic views of the Pacific Ocean in Kaanapali’s perfect climate. 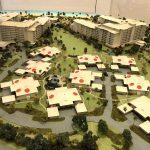 Honua Kai is located Beachfront on one of Maui’s most popular Beaches, Kaanapali Beach, and is currently comprised of two u-shaped towers. 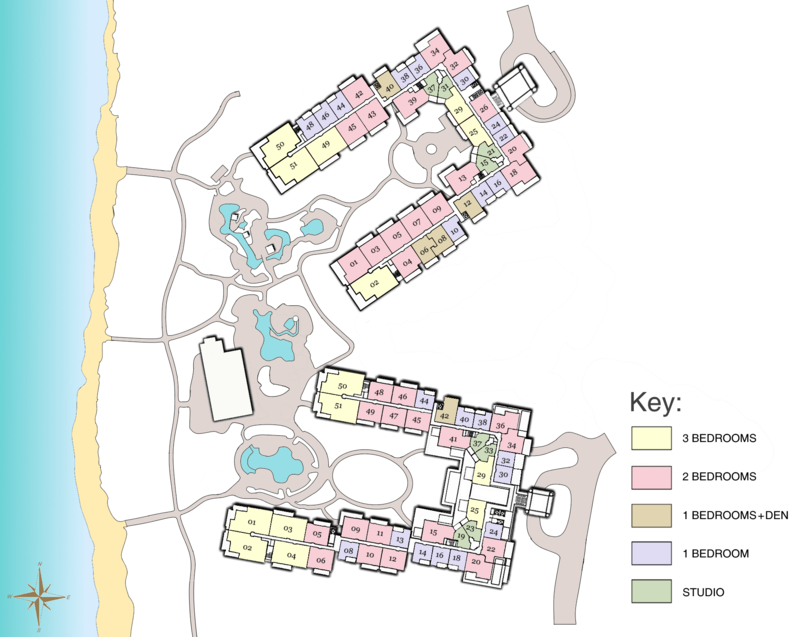 Built in 2009, the luxury development is one of Maui’s newest luxury vacation condominiums and one of the world’s best-planned premier resort and spas. Honua Kai combines all the amenities of a world class resort with the benefits of private ownership. Click Here for the Full List of Honua Kai for Sale. Steps to Kaanapali Beach for great snorkeling, paddle boarding and other water sports. 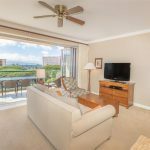 Honua Kai provides some of the best rental income on Maui. 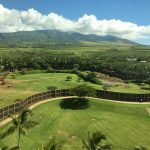 The property is very well managed and expenses are also relatively low compared to other beachfront properties on Maui that were built in the 1970’s and 1980’s. 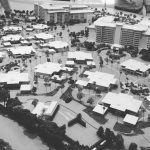 New construction, modern amities and an outstanding location on Kaanapali Beach give Honua Kai’s one of the best rental income ROI in all of Hawaii. Click Here for more details of Honua Kai’s Rental Income. 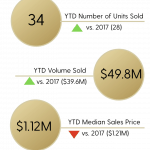 Honua Kai’s Year to Date Sales continue to outpace last year even though October was a realitively slow month. The first week of November however has already seen 3 closed transactions. 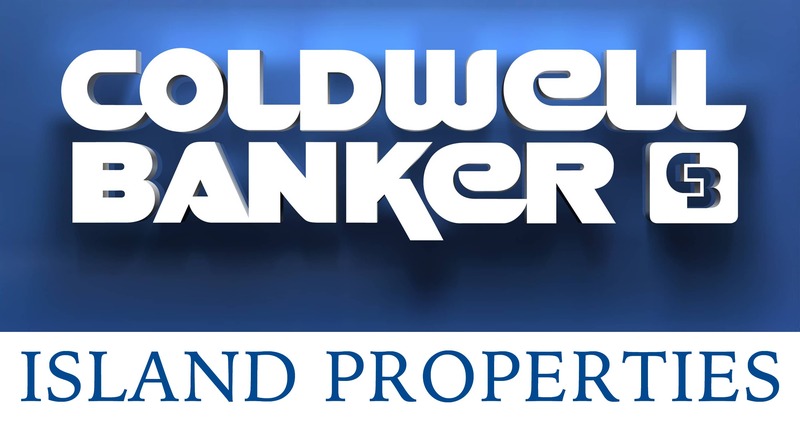 Sales activity is expected to pick up as we enter our busy holiday and winter seasons…. Or see the full list of Kaanapali Real Estate here.